Are you ready to get your groove on? 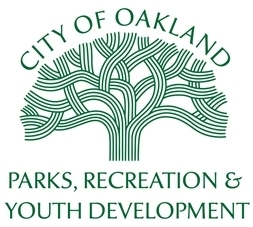 Enjoy a Sunday afternoon filled with classic grooves and outstanding performances in a big outdoor venue nestled under Oakland’s enchanting redwood trees. When all of the eclectic sounds come together there is always magic in the air at Sundays in the Redwoods!. This concert series at the Woodminster Outdoor Amphitheatre features world-class music. The 2018 series runs weekly runs from Sept. 23rd through Oct. 14th. 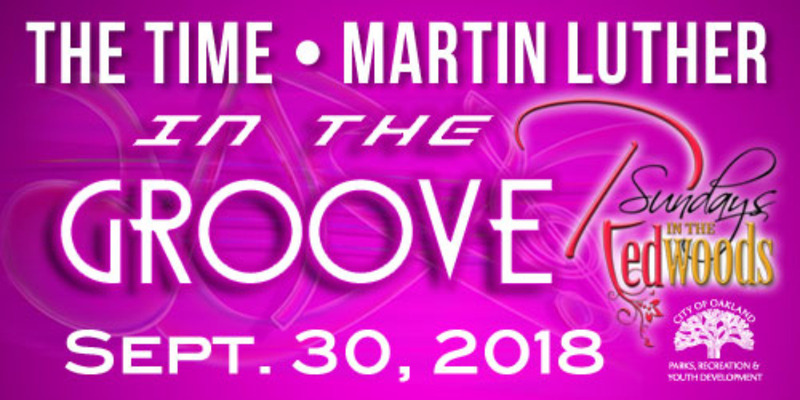 This event theme is In The Groove, Septmber 30, 2018. Event start time is 2pm and will end at 8pm. General admission tickets are $45 each and VIP Tables with seating for 8 is $350.